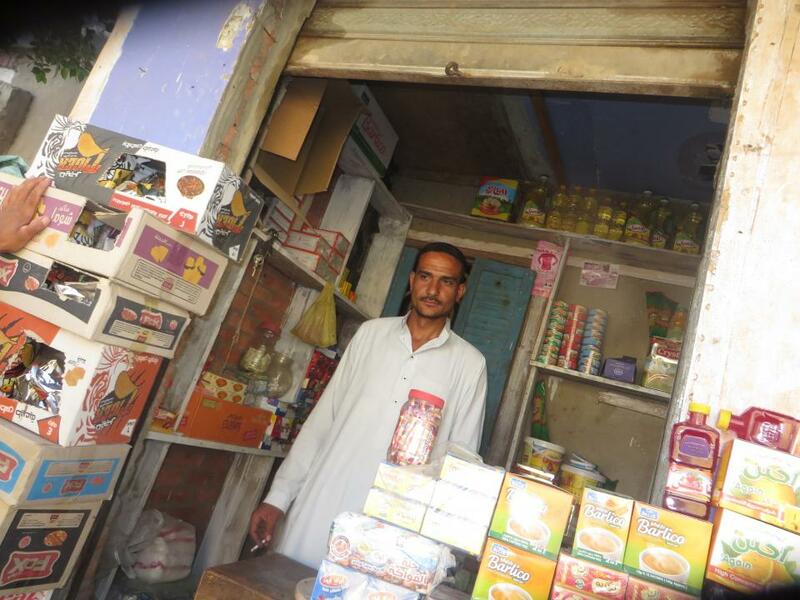 A loan of $300 helped to buy products such as rice, oil, cheese, and sweets. Ahmad is 30, married, and has two children. He has a grocery store business and needs to buy some goods to meet the demands of his customers. He is requesting this loan to buy products such as rice, oil, cheese, and sweets. It contributes to sustainable development in a community with high unemployment. This loan is administered by Together Association for Development and Environment, a nonprofit organization working for sustainable community development in Upper Egypt. This loan is part of Together Association’s program supporting entrepreneurs in its community. With this loan, the borrower will receive funding, financial and business coaching. Together Association for Development and Environment (TADE) is an Egyptian NGO focusing on economic development in rural communities in Egypt, and is Kiva's first partner in Egypt. Due to political unrest and insecurity, socioeconomic conditions in Egypt continue to deteriorate: the unemployment rate among youth has reached 39% and rural-urban income disparities are widening. TADE provides group loans to female entrepreneurs and individual loans to youth to support microenterprises, agriculture and livestock businesses. Kiva supports TADE's work for socioeconomic justice and environmental sustainability. Through the partnership with TADE, Kiva can address the extremely high rates of youth unemployment and rural poverty in Egypt for the first time.